HTC One M8; the newest HTC high-end device! You have probably read plenty of reviews around the internet. Is there anything else that can be discovered or described? 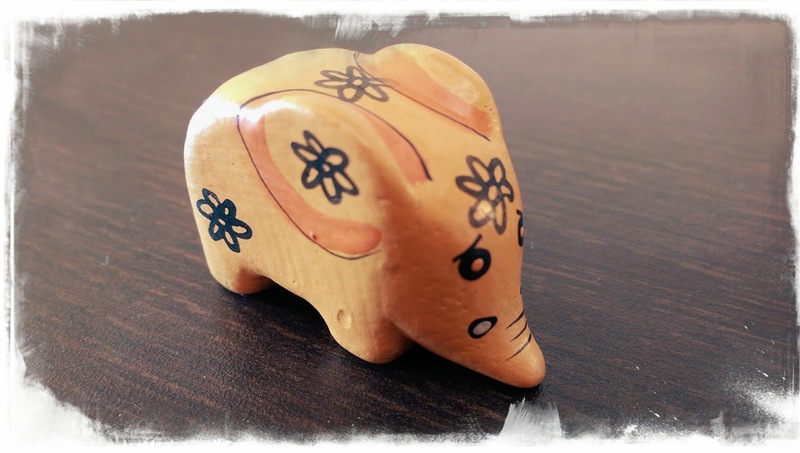 Depending on the point of view some aspects can be more or less important. I will try to point out some of the major differences between the HTC One M7 and the HTC One M8 together with describing some of the features I find to be advantages or disadvantages. That is the part I don’t really want to focus on too much. Not because I don’t find the newest design bad or anything – on the contrary – I just see no reason to use any other word apart from “perfection”. The screen size and overall dimensions of the device, in my opinion are optimal. I have no difficulties using the device with just one hand. However, if you want to type fast using the stock keyboard, using both thumbs might be better, especially for typing accuracy. The 5-inch display is made using SLCD3 technology, the same we’ve seen in the HTC One (M7). The pixel density is a little bit lower – 441ppi (M8) vs 468ppi (M7) but comparing the devices side by side you won’t say that M8’s display is not as good – it is actually better. Colours are deeper and the screen brightness is higher too on the HTC One M8. But what is more important, is that the screen sensitivity is way better too. According to GSM Arena, “46ms is all it takes for the One M8 to recognize your touch input; the first phone to go under 50ms”. That is quite an impressive result and something I have always wanted to see in Android smartphones. And these are not just purely academic calculations – I actually felt the difference the first time I used the HTC One M8. Frankly, until the HTC One M8 came out, my favourite HTC phone when it comes to the design was the HTC One X. Of course I was impressed with the HTC One M7 design line, but for me it was sort of too square. Maybe I didn't even realize it by then, but now it is obvious to me – HTC One M8 with its more rounded corners was a perfect move from HTC. It just feels great in the hand and it hurts me badly when I have to place my device into any kind of case. This phone is not meant to be placed in any plastic or rubber case. It is like asking Adriana Lima to wear a mask. Seriously. So we have a bigger and a brighter screen with great sensitivity. The shape of the phone is ideal. What else could be improved in that area? Two things. Firstly, the screen is covered with the newest Gorilla Glass 3 technology. That is another step forward from its older brother, HTC One M7, which has Gorilla Glass 2. The other, and more important thing can sound a little bit prosaic. It is the power button. 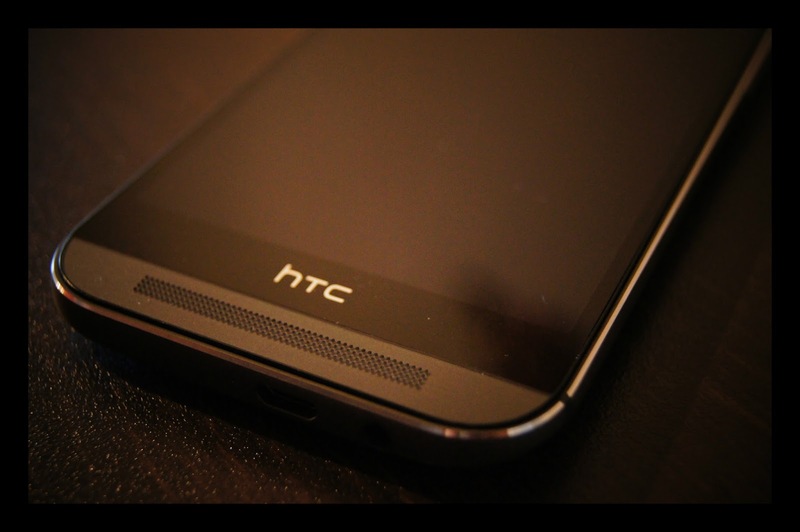 In the HTC One M7 it was placed on the top left-hand side of the metal uni-body. 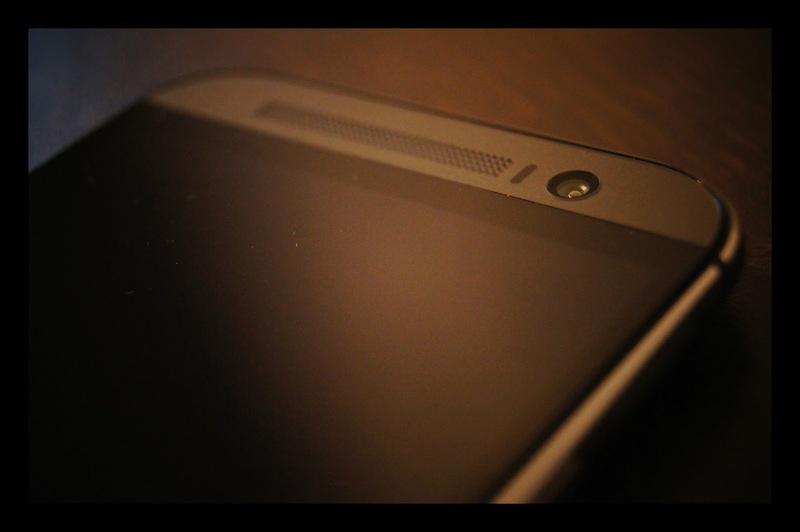 In the HTC One M8 it is placed on the opposite side. Such a cosmetic change, but for me, personally, it is much easier to access when holding the device in just one hand. As a side note, for power-users it is also a benefit. Entering the bootloader (vol down + power) is now easier when volume buttons and power button are almost next to each other. Concluding this chapter I can honestly say that HTC One M8 is simply elegant. I used to love the design of the Sony Xperia Z1 but that was in the HTC One M7 times. Now that impression is gone and I truly think that HTC One M8 is the best looking phone on the market. Ever since the HTC One M8 came out I've heard some arguments, that this device is not a revolution, more like an evolution and it is not worth upgrading from the HTC One M7. As much as I need to agree that HTC One M8 is an evolution, I can’t agree with the statement that it is not worth upgrading from its older brother. Of course – this is not a revolution. It could be, if not for the HTC One M7. 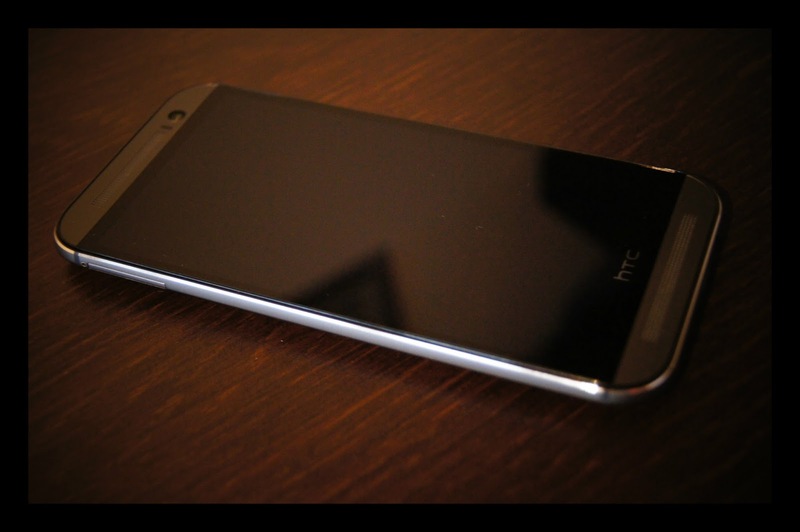 A jump from HTC One X to HTC One M8 would be a true revolution, but also not from the global market stand point – more like inside the portfolio of the HTC as a company. It’s not a mystery that hardware-wise there is nothing spectacular in the HTC One M8. 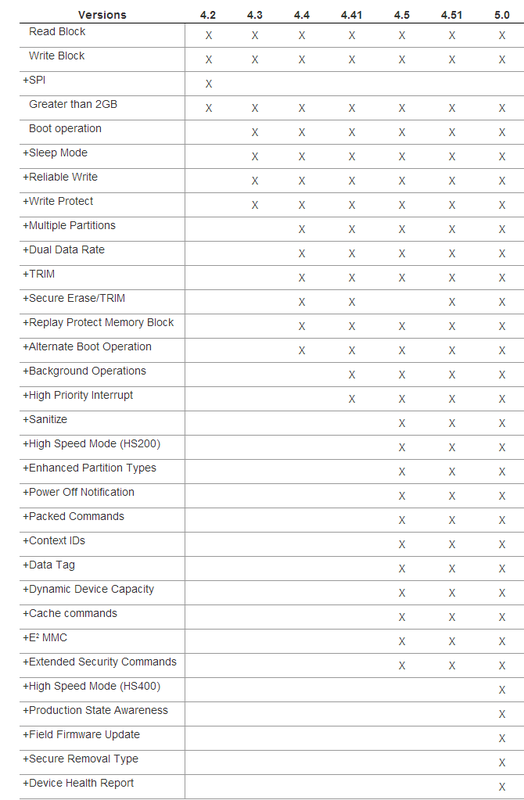 All the hardware components are the best currently available of course, but also used by other phones manufacturers. 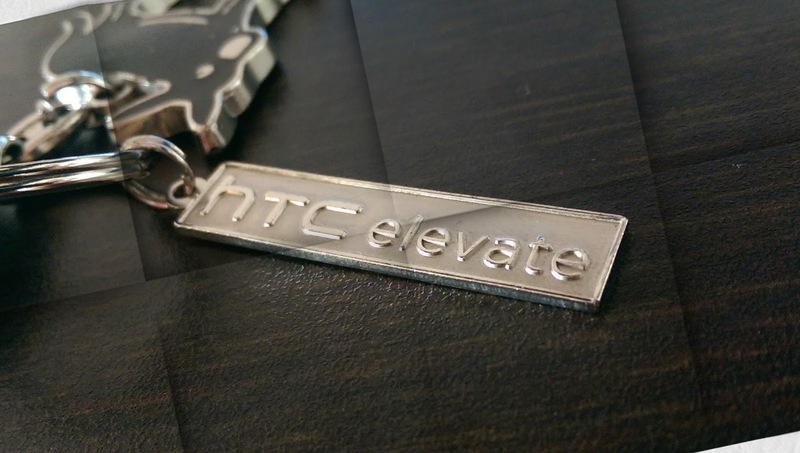 So what makes the HTC One M8 so special? The fact that the best hardware is packed inside the most beautiful body. But we’ve been there already, so let’s take a look at the hardware details and let me prove to you that the HTC One M8 is worth upgrading to from the HTC One M7. 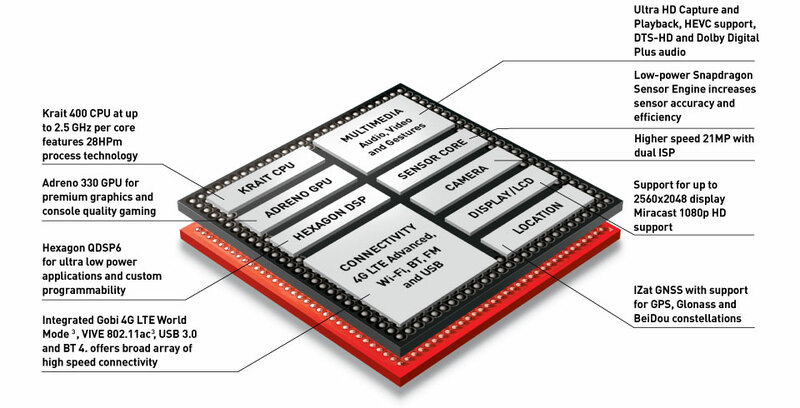 The heart of the HTC One M8 is the Qualcomm Snapdragon S801 SoC. Some may say it’s just a minor upgrade from the Qualcomm Snapdragon 800 SoC, but it’s definitely a big upgrade from the S600 in the HTC One M7. 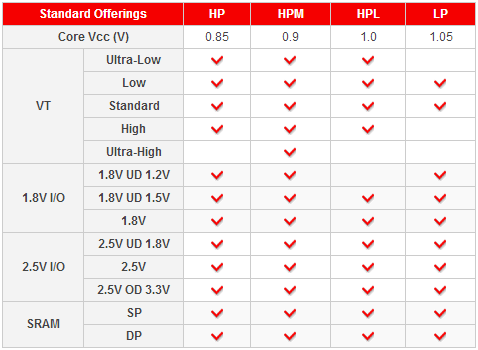 Snapdragon 801 uses TSMC's 28nm “HPm” (Krait 400) technology which is the highest standard available among TSMC 28nm variants, while HTC One M7 is known to be based on 28nm “LP” (Krait 300) technology. 28HPm can provide better speed and performance than 28LP. This also allows higher CPU frequency speeds (up to 2.5 GHz per core on the S801 SoC). Next major improvement between the M7 and the M8 is related to the RAM memory. Both S600 and S801 support LPDDR3, but back in 2013 HTC decided to use LPDDR2 memory in the HTC One M7. The LPDDR3 RAM in the HTC One M8 offers higher data rate, greater bandwidth, better power efficiency, and higher memory density. LPDDR3 achieves a data rate of 1600 MT/s and utilizes key new technologies: write-leveling and command/address training, optional on-die termination (ODT), and low-I/O capacitance. LPDDR3 supports both package-on-package (PoP) and discrete packaging types. Generally speaking, RAM memory management on the HTC One M8 is much better, even though both M7 and M8 are equipped with the same amount (2GB) of RAM. It’s also worth mentioning that the S801 SoC is available in two variants: 8974-AB (up to 2.26 GHz) and 8974-AC (up to 2.5 GHz). The first one is available world-wide, except for the Chinese market, where you can buy the AC version. Another big difference between the M7 and the M8 is the Adreno GPU. The Adreno 330 available in the HTC One M8 has a few improvements over the older Adreno 320 (HTC One M7): arithmetic logic unit (ALU) – 24 in the M7 vs 32 in the M8; higher clock speed – 400 MHz in the M7 vs 578 MHz in the M8 and the pixel fillrate 3.2 GP/s in the M7 vs 3.6 GP/s in the M8. With an Adreno 330 GPU it’s hardly possible to find any game that will not run smoothly. And this surely won’t change any time soon. Speaking of games there is one very important aspect of having an aluminium phone body. Heat dissipation on the HTC One M8 is really fantastic. This is noticeable because the HTC One M8 is possibly the only S801 device where the GPU doesn't throttle while gaming. A proper thermal system (which includes software solutions) is as important as GPU power. Without efficient heat dissipation you would never be able to use the full capabilities of the GPU or CPU. 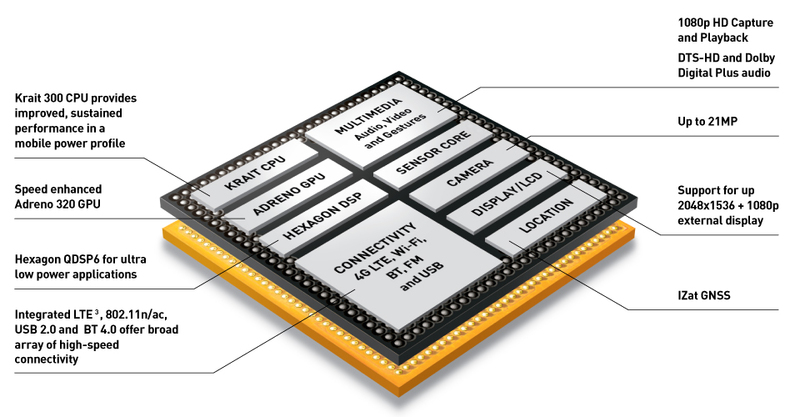 Together with CPU, RAM and GPU improvements there are changes related to the connectivity as well (4G LTE category 3 on the M7 vs 4G LTE Advanced category 4 on the M8). Finally, one question comes to mind: Snapdragon 801 added support for eMMC 5.0 (embedded Multi-Media Controller) storage technology but HTC decided to use older, eMMC 4.51 technology. Bummer! But there is a good news about the storage memory too! HTC gathered feedback and listened to the users – microSD card support is back. HTC (alongside Google) tried to change market habits, but lost this little battle. The lack of microSD card support was a deal-breaker for many users, who chose Samsung devices instead. Adding back external card support was a perfect step from HTC and apparently it didn't have any negative impact on the design. HTC kept its zero-gaps uni-body design. Perfect. UltraPixel is already very well-known and appreciated technology by end-users. Our camera specialist Stonelaughter has already written a few bits about what he thinks of Pixels and Pixellation and Cameras in Phones. In the HTC One M8 HTC decided to continue following that road and they improved the UltraPixel technology even more. 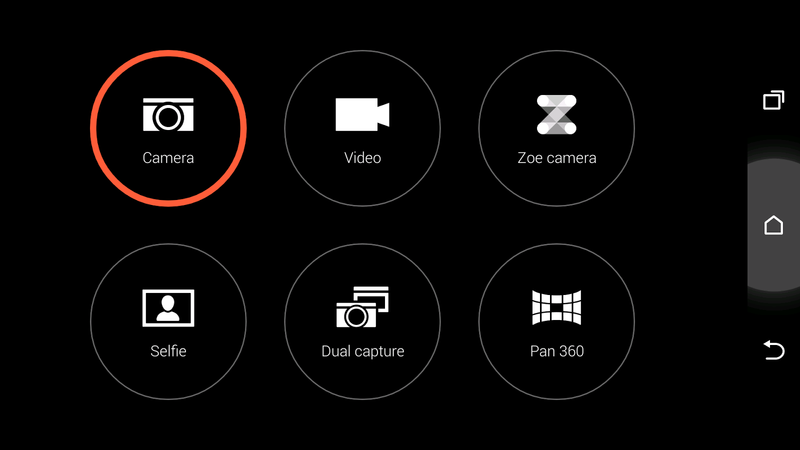 The HTC One M8 is equipped with 2.0 um, sensor size 1/3”, ƒ/2.0, 28mm lens together with HTC ImageChip 2. It also has a secondary rear camera responsible for capturing depth information. How does this work? 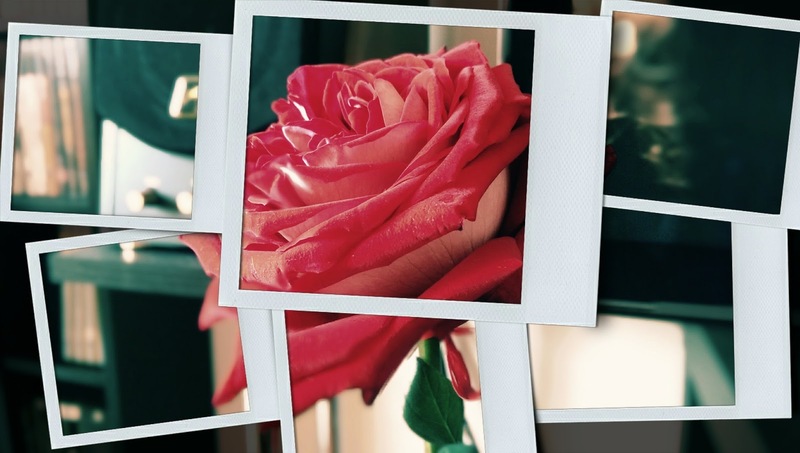 Once you take a picture you can add multiple effects including UFocus (re-focusing), Foregrounder (Sketch, Zoom Blur, Cartoon and Colorize), Seasons (background effects), and Dimension Plus (the picture gets the “3D” effect). Honestly saying I’ve never seen such a variety of options to edit a picture after capture in any other smartphone. Of course nothing can replace a true DSLR camera, but let’s be honest here – you can’t hide a DSLR in your pocket. Also, hardware is not everything. 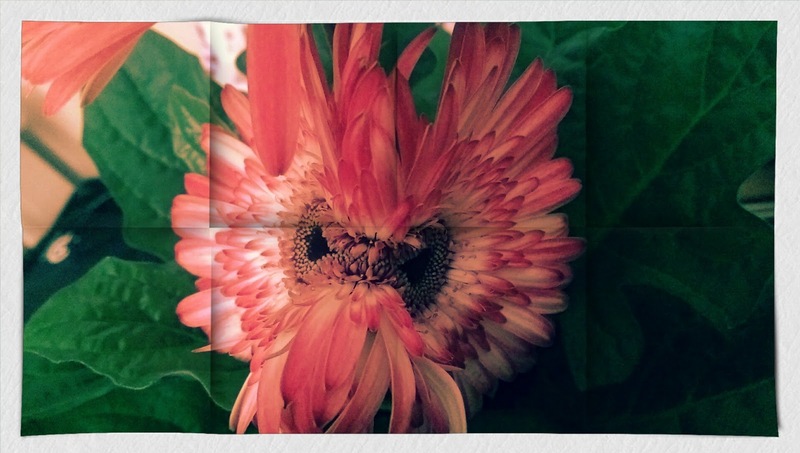 HTC did an amazing job when it comes to the camera software too. Playing with all these camera features is real fun and the effects are great! 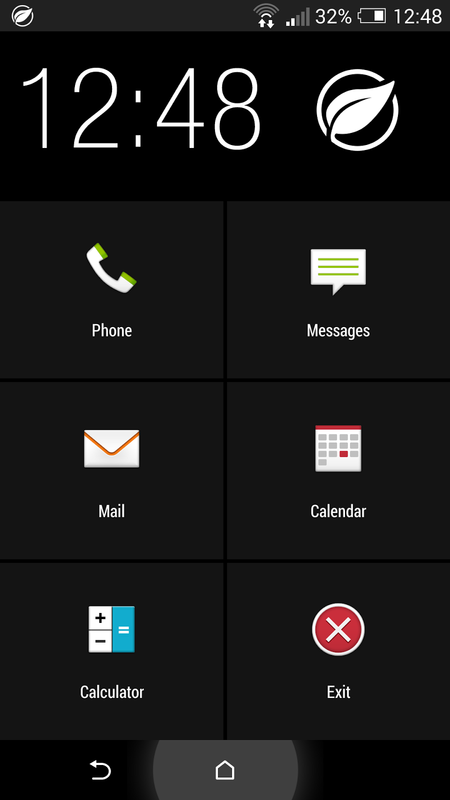 HTC One M8 uses the HTC Sense 6.0 interface. I don’t want to focus much on the UI itself because we’ll probably see HTC Sense 6.5 this year. The HTC One M7 is already updated to HTC Sense 6.0 too, but keep in mind that at some point the M7 will stop receiving updates, while HTC One M8 will still get a few more. Of course the new UI is completely refreshed with new icons, animations and minor features, but there are 2 features worth mentioning that I really like: the ability to change themes, and “Extreme power saving mode”. There are 4 themes you can use: each gives you a different colour experience in various elements of the user interface. 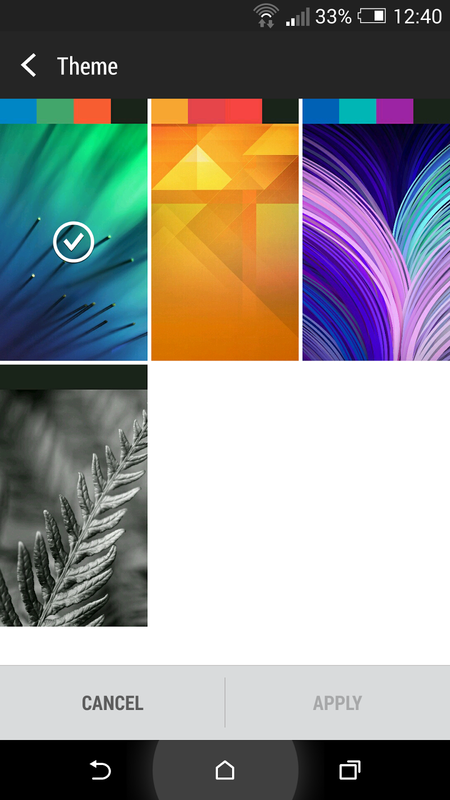 With the 4th theme (last one, at the bottom) you can pretty much achieve the colour palette we all know from HTC Sense 5.0/5.5. The "Extreme power saving mode" is even more interesting! It shuts off all of the power eating applications and leaves your phone able to make/take calls, and send texts. With Extreme power saving mode on, the battery loses about 1% of life every three hours. HTC claims that the setting will let your phone run up to 40% longer. The regular "Power Saving" mode is still present, but of course it's not as effective as the "extreme" version. The regular power saver reduces the CPU usage (by half), screen brightness, turns off vibration feedback and puts data connections to sleep when the screen is off. "Power Saving Mode" and "Extreme Power Saving Mode"
Is it worth upgrading from the HTC One M7 to the HTC One M8? Yes, it really is! The newest high-end device from HTC is better in every aspect: better and bigger screen covered with Gorilla Glass 3, improved design, bigger battery (with greatly extended battery life even in normal use), newer hardware (CPU, GPU, LPDDR3, LTE module, microSD card support and more), the newest software including longer update support, great camera with depth sensor and HTC ImageChip 2. I believe that the HTC One M8 is the best looking phone I've ever had. Due to top hardware components it performs well in every situation, including heavy gaming. The UI is very well optimized so forget about any lags. 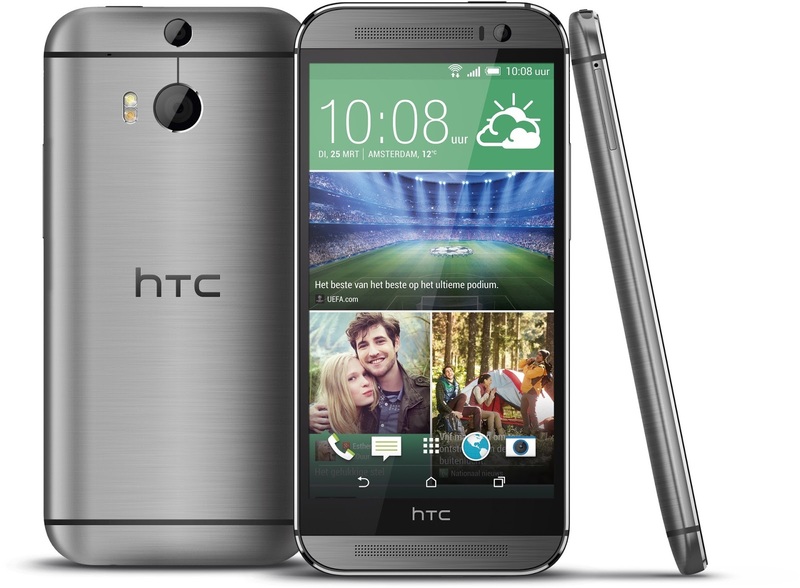 HTC One M8 is representative of a new era of Android smartphones. The “legendary” iPhone is no longer a pioneer in terms of touch panel sensitivity or UI smoothness. If you are looking for a powerful device with endless features, a true multimedia monster - HTC One M8 is the right choice.